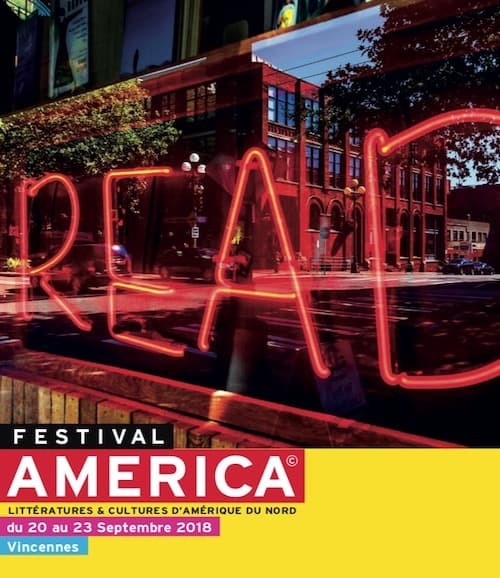 If you’re looking to be immersed in a vibrant international literary community in Paris, look no further: From 20-23 September, the Festival America 2018 will celebrate writers from throughout North America! Seventy writers from the United States, Mexico, Cuba and Haiti writing in French, English and Spanish will convene in Vincennes in September to exchange ideas and host events in the 9th annual edition of this festival. 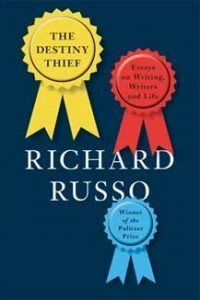 The American Library will be hosting Pulitzer Prize-winning author Richard Russo, who is part of the Festival America 2018, on Wednesday 19 September to discuss his latest collection of stories, Trajectory. Russo will also be part of the “Pulitzer Evening” panel on Friday 21 September at the festival. Other notable authors who will be at the festival include Colson Whitehead, Jacqueline Woodson, and Michael Chabon, all of whom have spoken at the Library before. 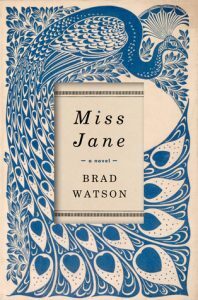 Woodson was the Library’s spring 2017 Visiting Fellow and Chabon was the guest of honor, along with Ayelet Waldman, at the 2015 Annual Gala Dinner. 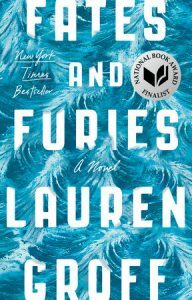 Also of note: Lauren Groff for Fates and Furies, Gabriel Tallent for My Absolute Darling, Yaa Gyasi for Home Going, and Brad Watson for Miss Jane. Though the Festival America showcases writers from all North American countries, the country of honor this year is Canada. 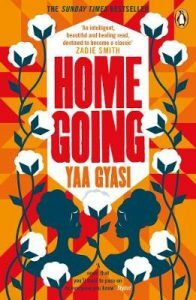 More than 20 different panels and discussions at the festival will focus on asking important questions regarding Canadian citizenship and what it means to be a Canadian writer. In honoring Canada, the festival seeks to highlight the stories of immigrants and indigenous people in Canada, and to foster discussion around these important topics. 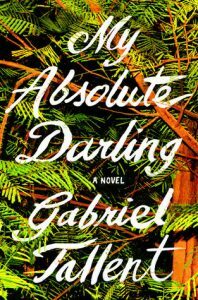 Many young Canadian and Quebecois authors will also be making their debut onto the French literary scene. The festival’s guest of honor this year is John Irving, a best-selling American author well known for his timeless novel The World According to Garp—in fact, this year’s festival will celebrate the 40th anniversary of its publication. Irving was the guest of honor at the Library’s 2016 Annual Gala Dinner. This year’s theme is “Les Mots de la Littérature” (The Words of Literature). Writers will use this theme as a jumping off point to talk about why they chose to write about the particular topics that their work focuses on. The festival has also tried to center social issues since its inception after the 9/11 attacks, so this year will feature debates between prominent authors around complicated topics such as the memory of slavery, the Trump presidency, and the #MeToo movement. 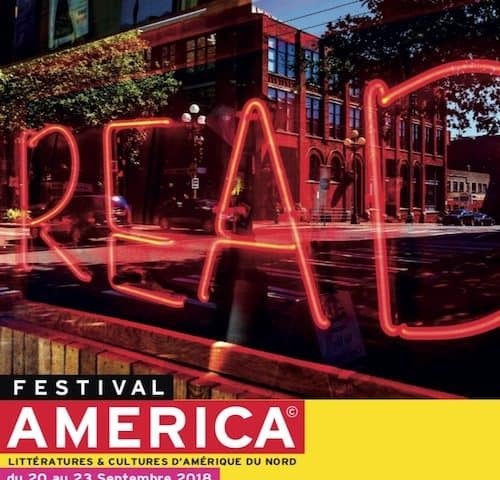 For more practical information about the festival’s events and authors, be sure to check out the Festival America website, or follow them on their Facebook, Twitter, and Instagram — and be sure to give these authors a warm welcome to the City of Light in September!